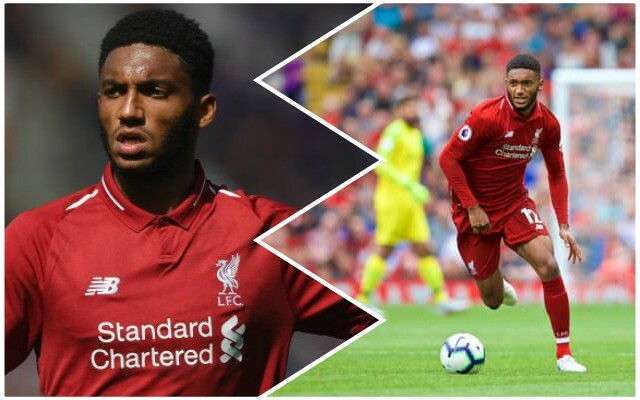 Reds centre-back Joe Gomez has been exceptional all season, and the praise continued to pour in for his performances. Liverpool could only draw with Arsenal on Saturday night, but Gomez’s performance was certainly a positive to take on a frustrating night. These Reds fans were certainly impressed with him – just like we were. Joe Gomez is the best English CB. Feel like I haven't seen enough praise for Joe Gomez. Had an ACL injury but came back stronger and has been nothing short of brilliant this season. We couldn’t agree more – the attack might not have properly clicked at the Emirates, but Gomez and Virgil van Dijk were largely very good.